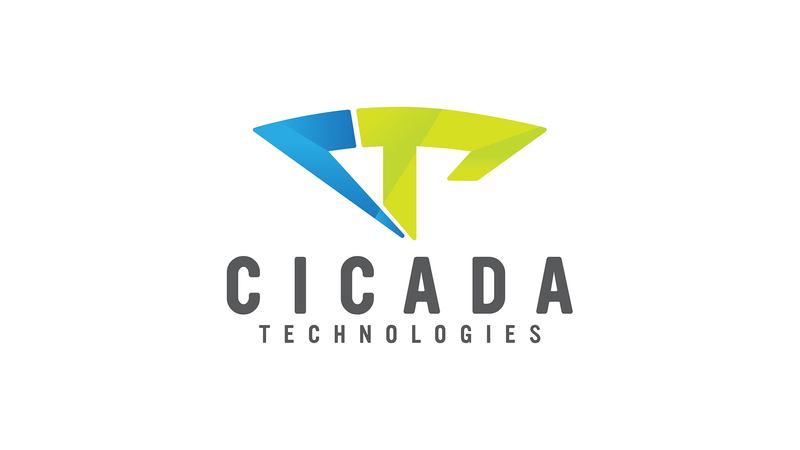 Cicada Technologies is a passionate, custom software provider, based in Cluj Napoca, Romania, whose area of expertise ranges from solutions for FinTech industry, to software for embedded OS, while offering both offshore and nearshore IT outsourcing services. Our most trustworthy values are performance, innovation and commitment, as these are always reflected throughout our work. We believe in building strong relationships with our customers, in order to transform their toughest problem into our personal challenge and mission, delivering the most suitable software solution for their business. We envision our partnership as the perfect balance between flexibility, structure and open communication, providing you with the most thorough business analysis, top-notch software designs and the most efficient software development to benefit and boost your business. So challenge our experience and expertise that enable us to translate your ideas to reality.